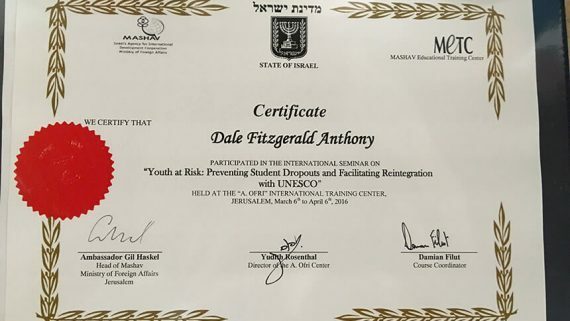 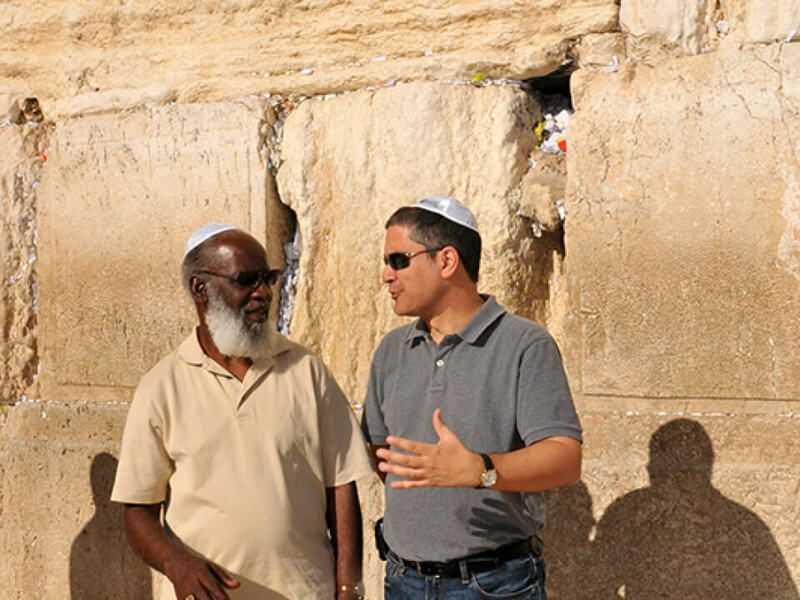 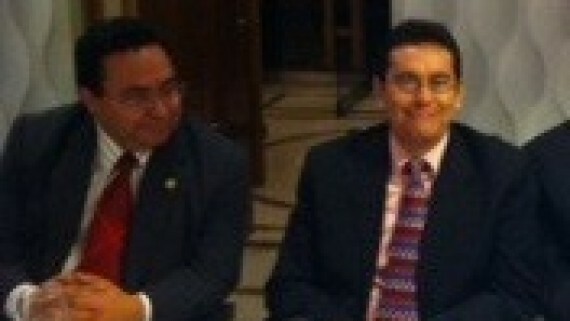 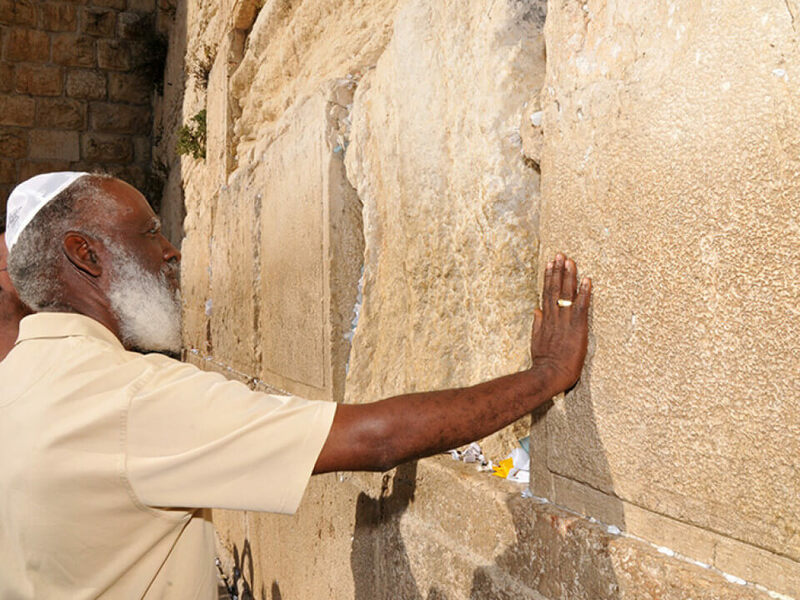 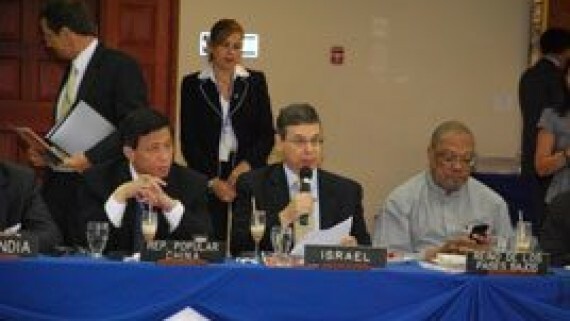 The Minister of Foreign Affairs of Belize, Mr. Wilfred Elrington, visited Israel on an official visit during May 3 – 6, 2010. 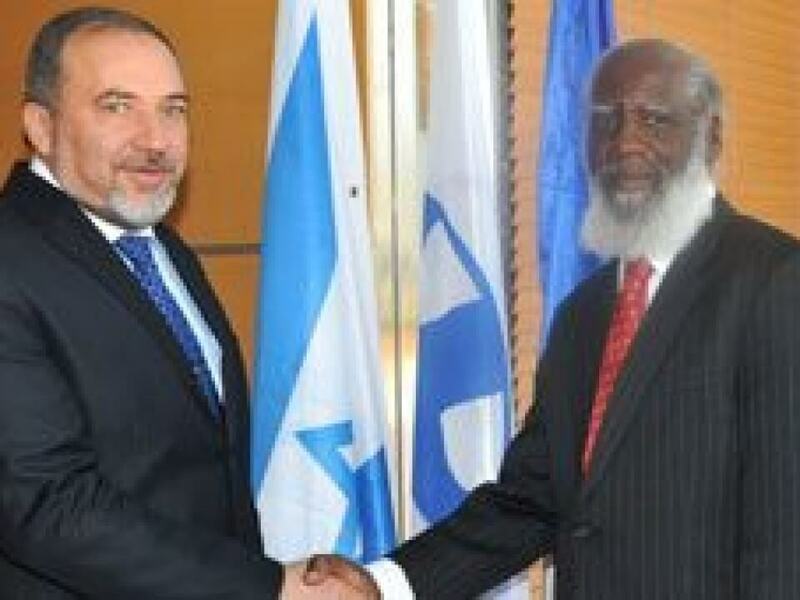 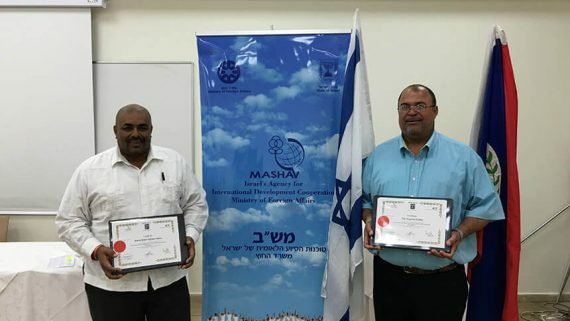 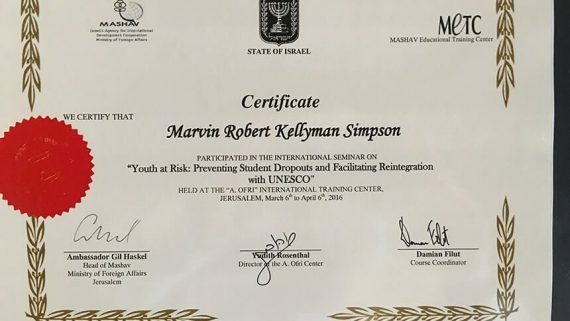 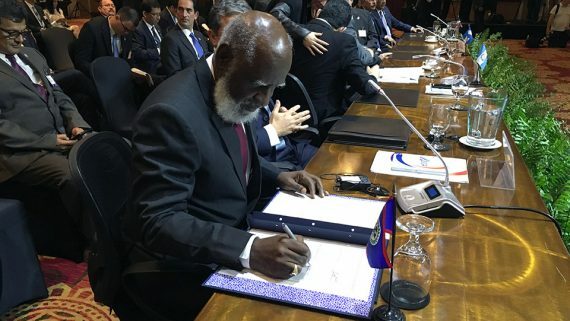 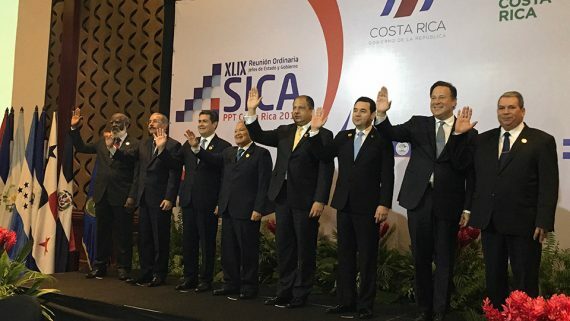 This was the minister’s first visit his to Israel, and was made as an effort to strengthen political ties between Israel and Belize. 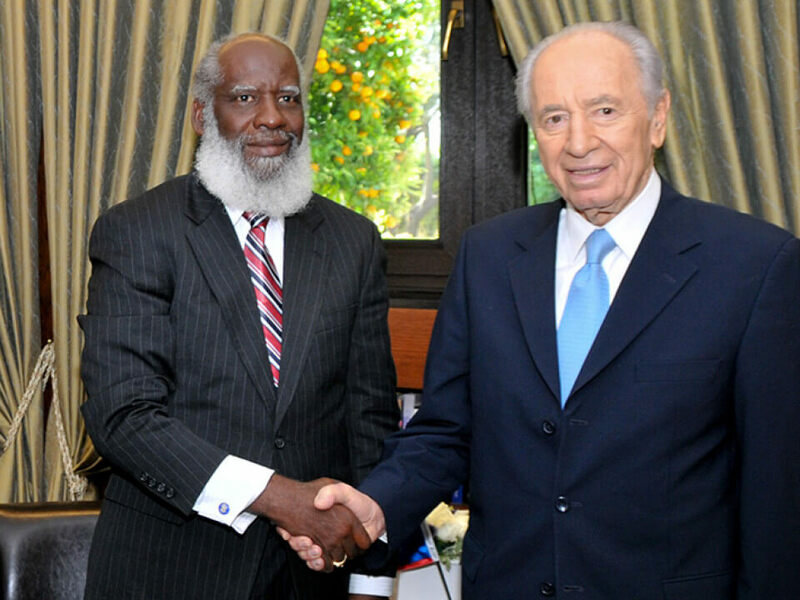 He met with President Shimon Peres, Deputy Prime Minister and Minister of Foreign Affairs Avigdor Liberman and other senior officials. 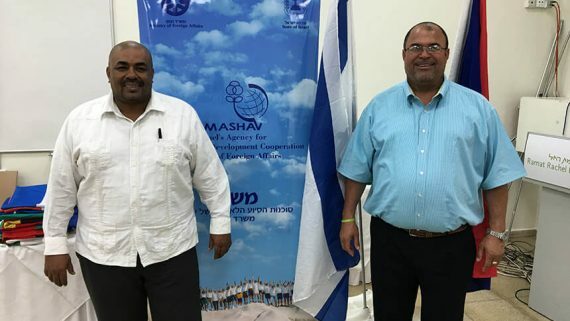 Belize Foreign Minister Elrington was accompanied by the Israeli ambassador to Belize and El Salvador, Mr. Mattanya Cohen, and the secretary of the honorary consul of Belize in Israel, Ms. Dafna Friedlander. 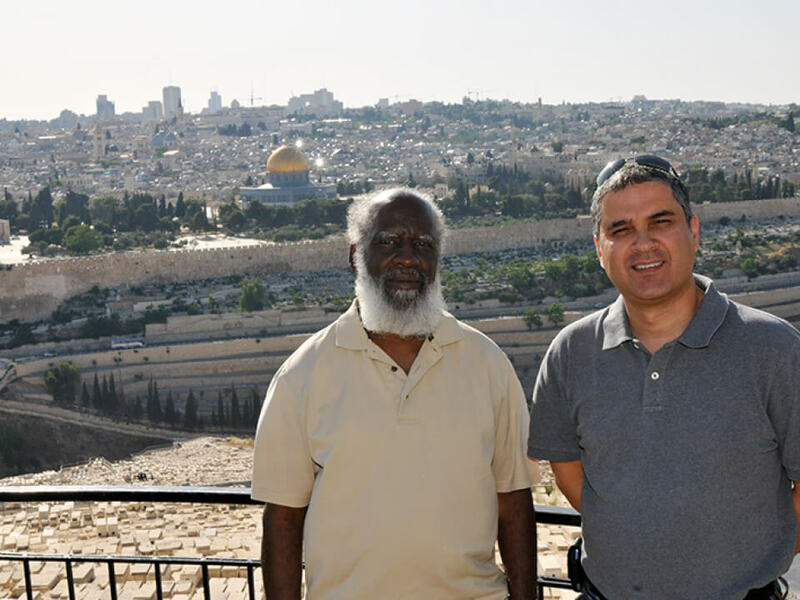 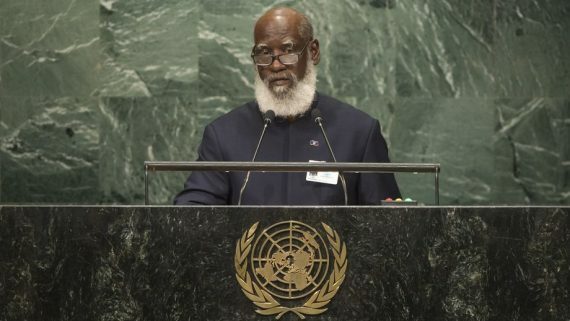 During his visit to Israel, Mr. Wilfred Elrington planted an olive tree in the VIP forest grove in Aminadav Forest, which is located at the foot of the Kennedy Memorial in the Judean Mountains, near Jerusalem.